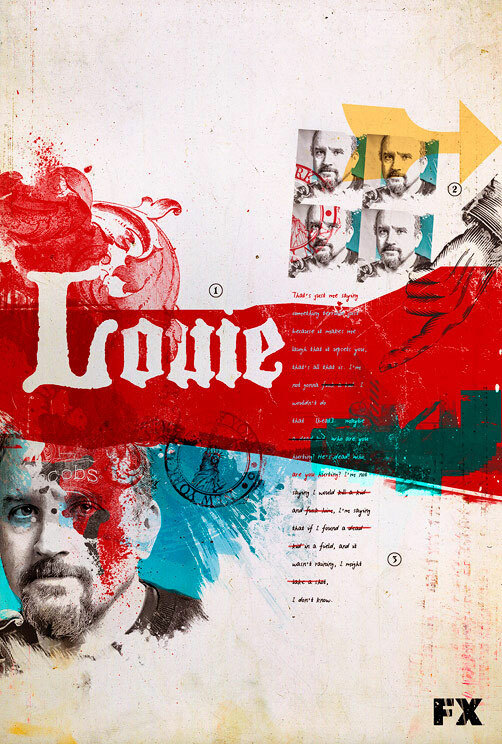 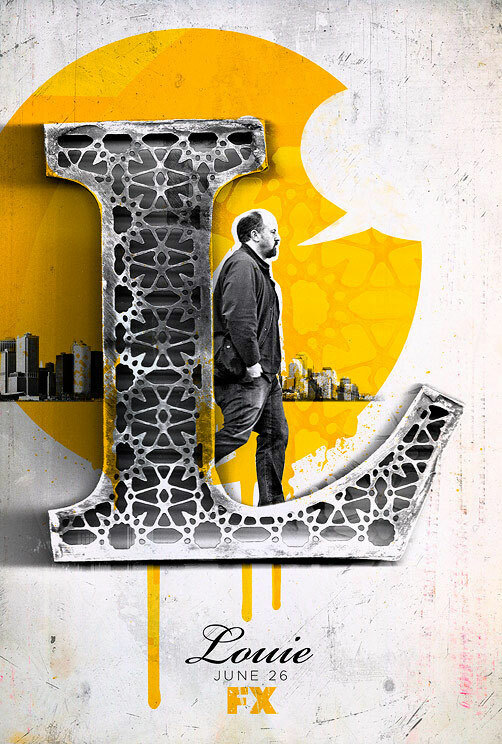 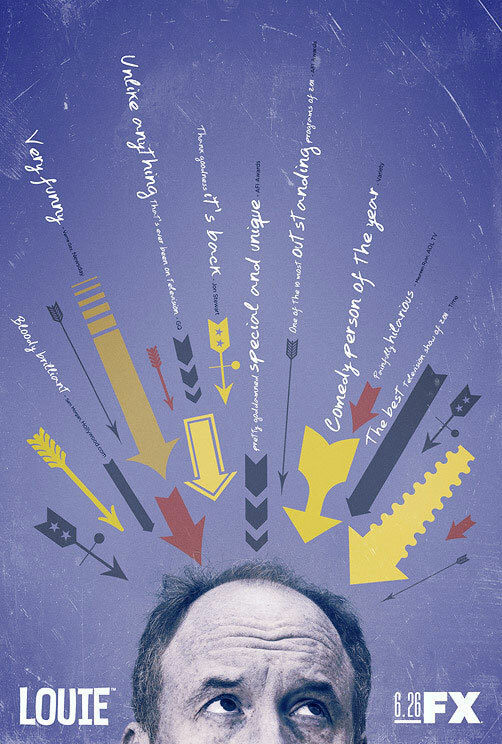 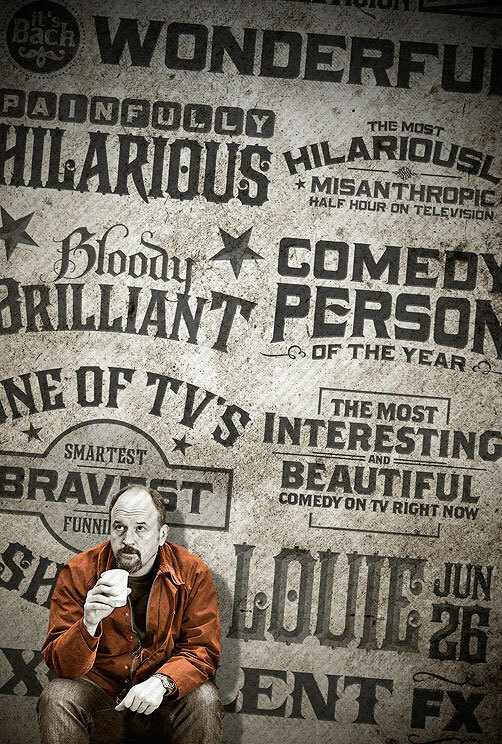 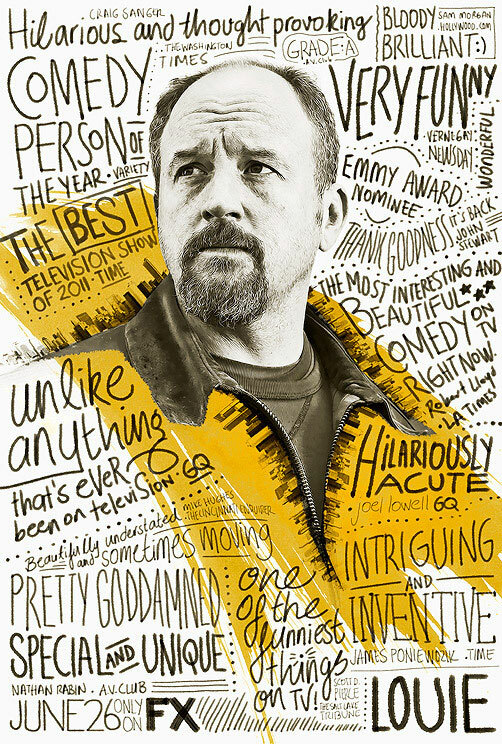 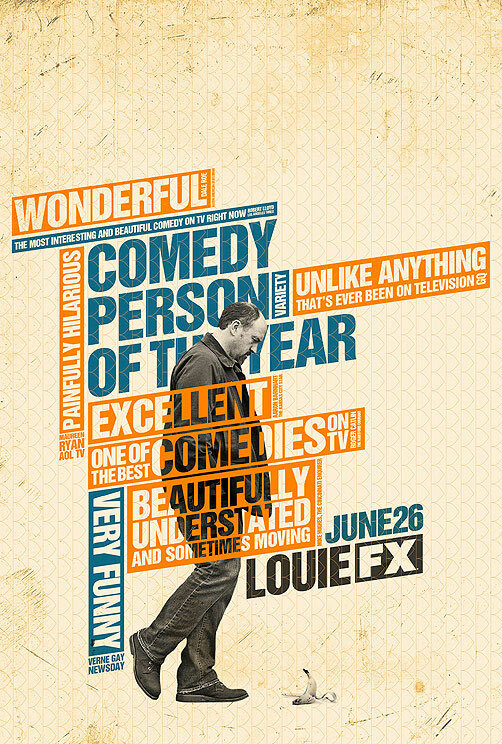 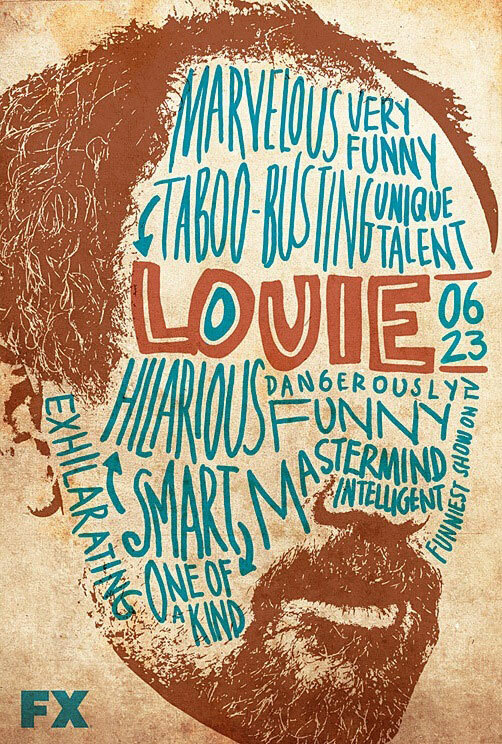 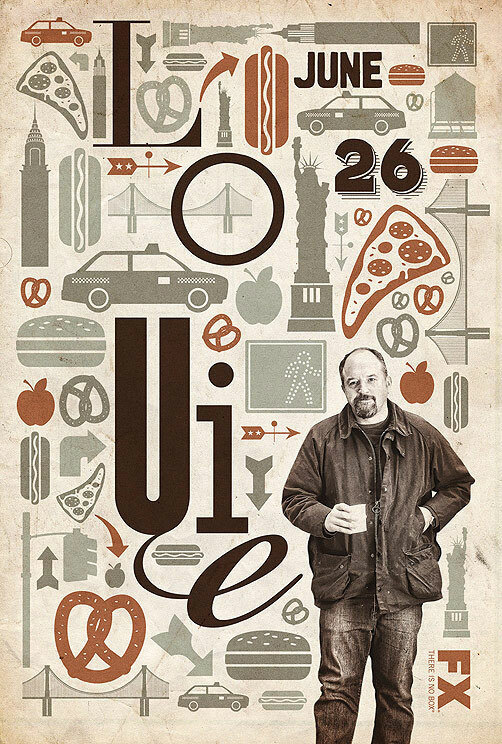 Not only are we huge fans of comedian Louie C.K., but this series of promo posters for his FX series are some of the best we’ve ever seen. 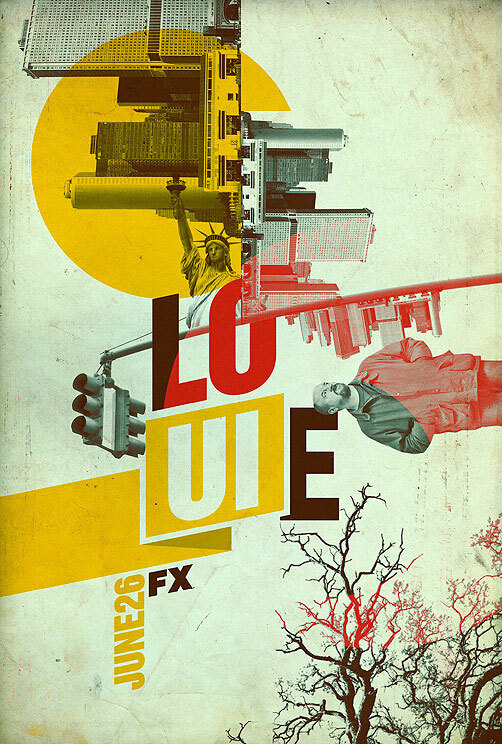 Under the helm of supremely talented Los Angeles-based Turkish designer/creative director Ozan Karakoc, these posters transcend advertising… they are like individual works of art. 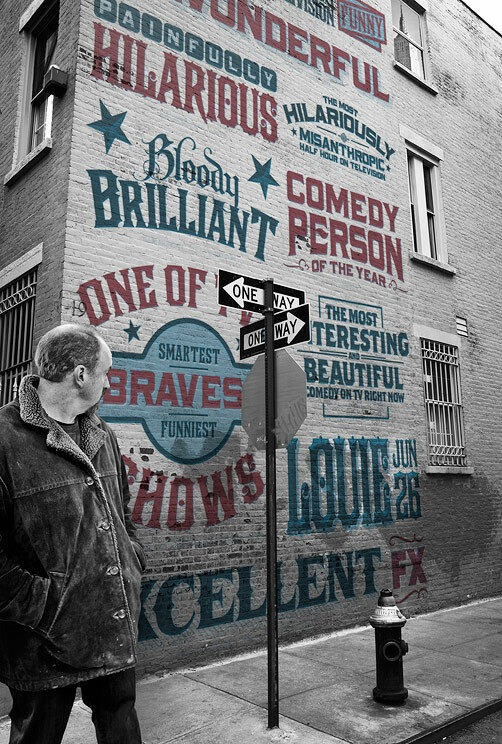 We love the diverse layouts, and multitude of textures and typographic treatments. 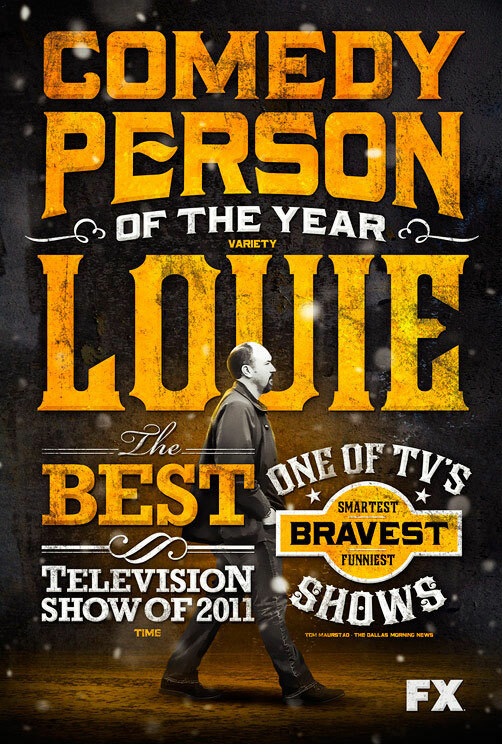 One is better than the other. 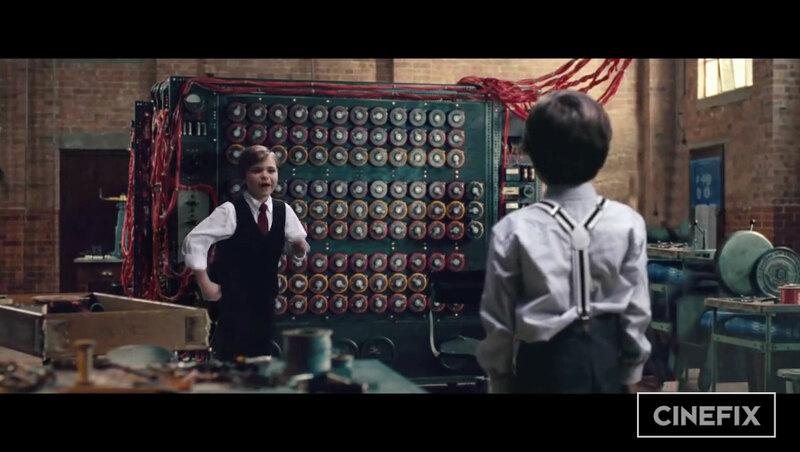 Cue design envy music.